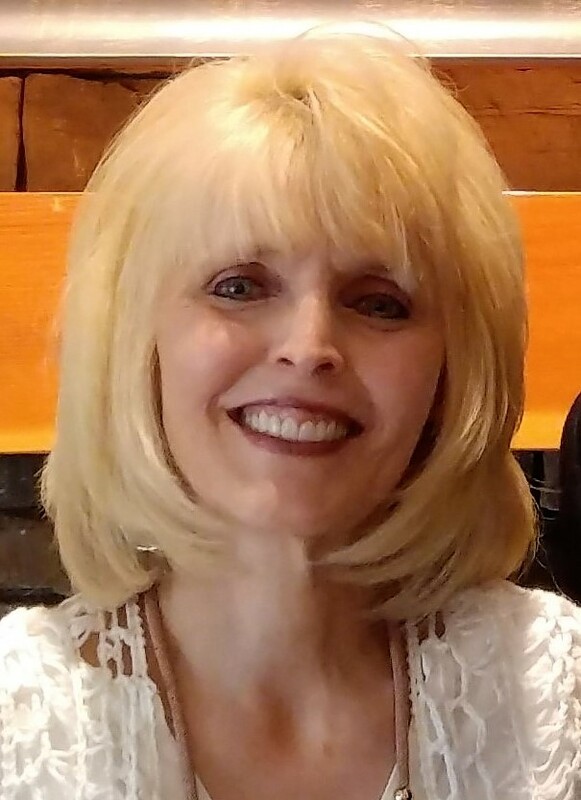 In 1983, Lucille Schmitt established Ponderosa Realty Associates, providing professional caring Real Estate services through much of northern Larimer County, including the areas of Red Feather Lakes, Livermore, Glacier View Meadows and Crystal Lakes. In 2000 we outgrew our original location and relocated our offices to the main Red Feather Lakes Road (23340 County Road 74E), joined the United Country franchise and became United Country Ponderosa Realty Associates ("Ponderosa" for short). What makes us different from the rest is that the Realtors at Ponderosa offer buyers and sellers their first-hand knowledge of the area and awareness of all facets of mountain living. Being affiliated with United Country, we are also able to provide our clients with worldwide marketing from the nation's largest integrated organization of real estate and auctioneer professionals. United County has specialized in rural, mountain and small town real estate since 1925. Whether a first-time buyer, second home-owner, investor or seller, we are here to help you realize your mountain property dreams. Our sole objective is uniting buyers and sellers with their needs, and our goal is 100 percent satisfaction. As we have done with so many others, let us help you rediscover a dream as old as America itself, the joy of land and the privileges of property ownership. We not only works this area ~ we LIVE this area. Each member of our staff is a member of the community we serve. We are proud of all our Associate Brokers and what they bring to the company and would like to introduce the Ponderosa staff. Lucille has been selling real estate in this area since 1971, after growing up ranching in Nebraska and here in Colorado. Lucille started her real estate career as the 1st on site sales agent for Glacier View Meadows during the development stages of Glacier and Crystal Lakes. She started Ponderosa Realty Assoc. in 1983. We joined the United Country real estate franchise in 2000 “Working with all you wonderful people in the community regarding your real estate needs continues to be a great experience. Our team has many years of collective area expertise and we're glad for the opportunity to work for you. We are proud to be in business with each and every person here and would like to tell you a little more about each one of them”. 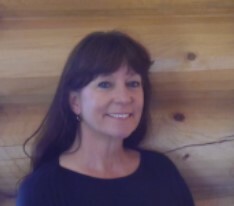 Sue started her real estate career in 1989 as a third generation mountain realtor. Sue was born in Sidney, NE. and moved to the Livermore/Red Feather Lakes area with her family at age 5. 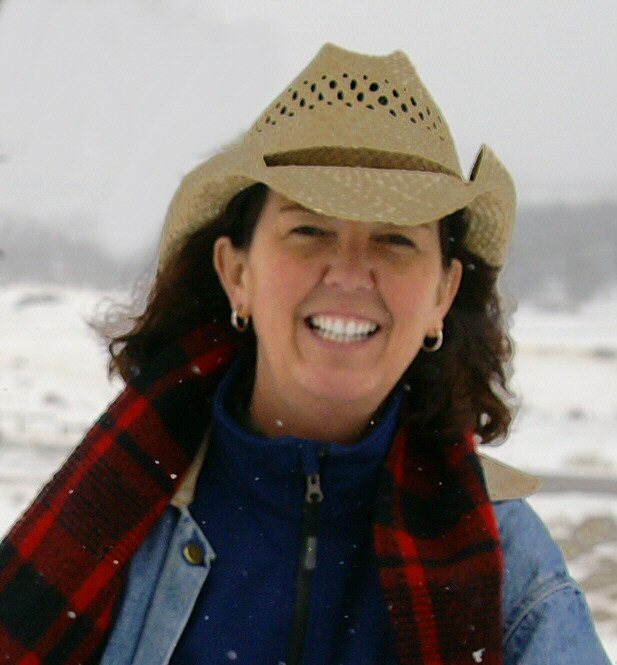 She grew up helping with family ranching operations until 1979 when she attended college in West Virginia, studying animal science & equestrian science. While there, she earned both a Riding Instructor certification and Riding Master Dressage certification. Sue returned to "the mountain" in 1986 and has helped with the family real estate business since. Her interests include spending time riding and training her horses, hunting, fishing, camping, and stained glass. Please call, text or email when it's time to buy or sell. Terri was born in Flint, MI. and moved to Colorado in 1994. Terri attended Ferris State University and earned her Bachelor's degree in advertising. 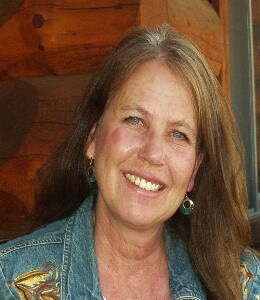 Terri began her real estate career in the Denver metro area and moved to Red Feather in 1996. After spending 5 years as a property manager at Lone Pine Realty, Terri joined our sales associate staff at United Country Ponderosa Realty and has brought a fun and professional attitude to the team. Her interests include hiking, back packing, camping, wine, and spending time with her friends and family. Please call, text or email when it's tiem to buy or sell. Shilo was born in Laramie, Wyoming, then traveled extensively with her family following the logging industry. The Sagert family, which includes four brothers, mom and dad, and a variety of pets from hedge hogs to pigs, moved to the Livermore/Red Feather Lakes area in the early 80's. Shortly after moving to the area they started Sagert Excavation Company and are still offering quality excavation services today. She grew up riding and training horses and helping with the family company. Shilo spent time in the restaurant industry where she worked into management and bookkeeping positions. 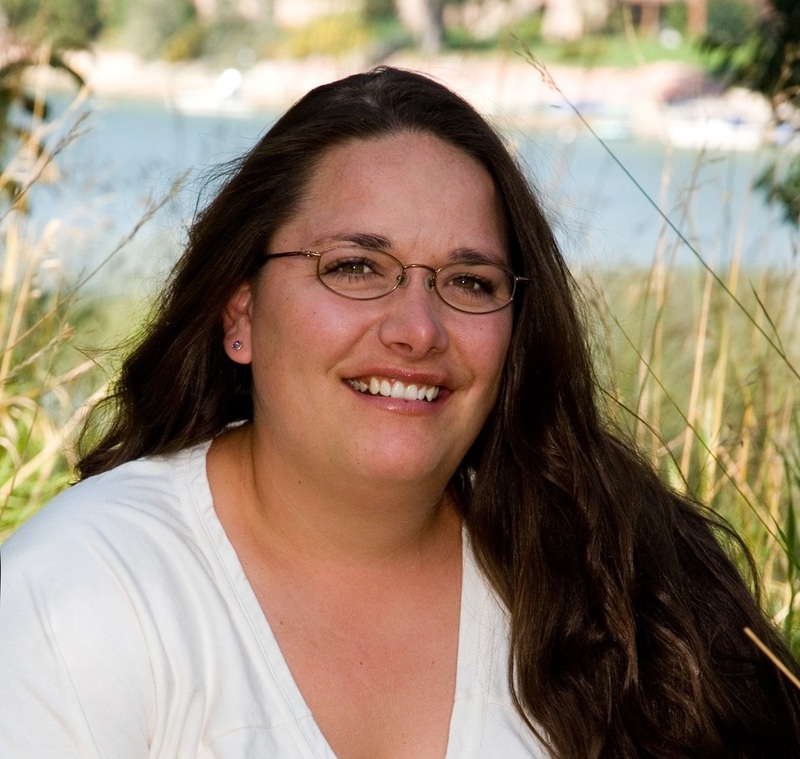 She started her real estate career in August of 2006 at United Country Ponderosa Realty Assoc. Shilo enjoys spending time with her adopted BLM mustang, Cimarron, fly fishing, reading and spending time with family and friends. She is extremely family oriented and has a great deal of pride in her close family ties. Shilo is a very motivated and hard working person. Her years of living and working in this area give her the advantage of an in- depth knowledge of the area and community. Please call, text or email when it's time to buy or sell. Mary, a Colorado native, grew up in Denver, and has lived in Glacier View since 1996. In the early 70’s Mary moved to Gunnison with her husband and daughter, where she discovered her love for small towns and living in the mountains. Mary worked in the Title Insurance business for over 30 years in Fort Collins, assisting buyers, sellers, real estate brokers, attorneys and lenders get to the closing table. As the Office Manager, she created positive relationships with those customers and her co-workers. Her calm, caring attitude and good sense of humor brings balance to any transaction. She enjoys spending time with her family and friends, travelling, reading and going fishing with her husband. Please call text or email whent it's time to buy or sell. I grew up at the base of Mount Hood in Sandy, Oregon. I am proud and honored to have served my country as a Naval Corpsman in the early 70’s before completing a Bachelor of Science degree in Health Care Administration. I spent 35 years in Pharmaceutical and Medical Device sales managing groups of Representatives throughout the country for most of those years. My beautiful wife Diane and I have 3 children and consider ourselves very lucky to have all of them and their families calling Colorado home. Colorado has been our home for over 30 years and we have had the good fortune to call Fox Acres in Red Feather Lakes home for the last 5 years. If your looking for personalized attention in selling your home or finding the right mountain property, please let Diane or I know how we may be of service. Please call, text or email when it's time to buy or sell. I was raised in the Northwest until a job brought me to Colorado. My husband Bryce and I have owned a home in Fox Acres since February, 2012 and have now made it our permanent home. We are fortunate to have our 3 children and families in Colorado too. I have always loved working in real estate related areas. 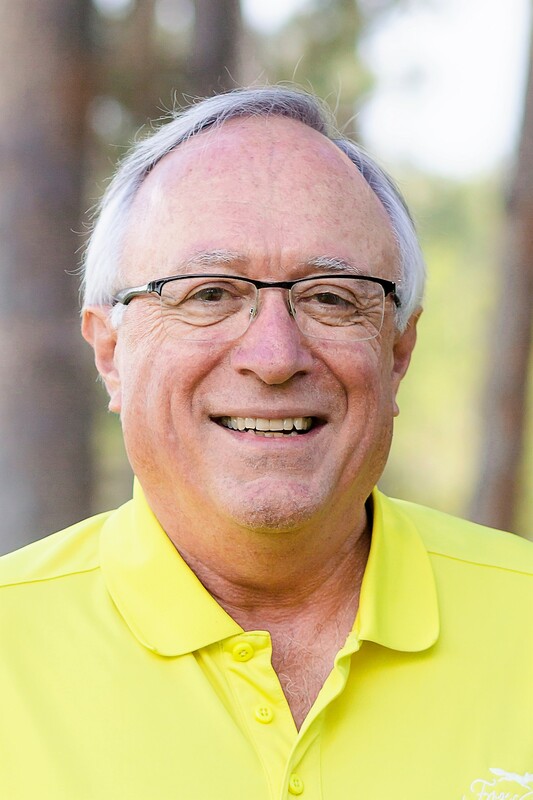 Until retired, I was a Mortgage Banker for 35 years, and formerly worked for title companies, realtors, banks and completed several fix and flips along the way. Both my husband and I love working together, but most of all love meeting and helping others. We hope to share the beauty and lifestyle of Fox Acres and Red Feather Lakes to you! Please call text or email when it's time to buy or sell. My name is Lon Huhes. 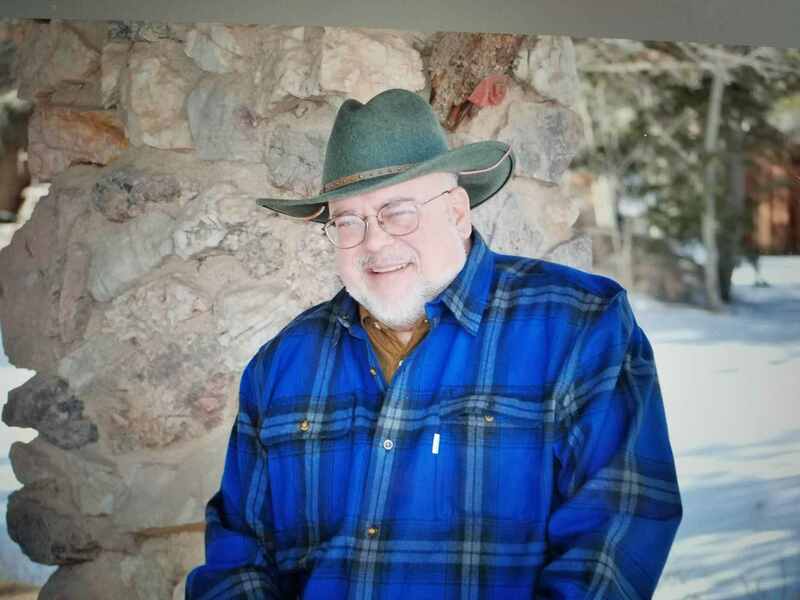 I am a real estate broker in the little historic Village of Red Feather Lakes, CO with over 38 years of experience listing & selling Mountain Property. I have the knowledge and experience you can rely on when it comes to dealing with both Mountain and rurla properties. Just knowing where your going is half the battle and I have been running around these mountains in Northern Larimer County for 60 years. I am a proudn member of the Ft. Collins Borad of REaltors and was the Realtor of the year 2002 and am one of the few brokers that has earned the CMAS Certified Mountain Area Specialist designation. Community service is very important to me as a member of the Moutain Liions Club, Former Chairman of the Red FEather Lakes Public Advosory Committee and the creator & caretaker of the Red Feather Lakes Vererans Memorial. I am an avid Fisherman, Hunter and just plain mountain boy here to help you find your prefecte piece of mountain paradise and ready to go to work when it's time to sell. As my fater always said "As long as your in Red Feather, your only half a mile from Shangri-La" and my motto "A bad day in the mountains is better than a good day in the flat lands" Please call text or email when your eady to buy or sell.